“You’re so talented!”, “You are gifted – a natural!”, “You’re doing so well in school, you must be really smart!” – children receive these messages (or their negative counterparts), along with many other messages on a daily basis from their peers, parents and teachers. Are these just words or do they mean more? How are children affected by the words we use to praise, coach and criticize them? 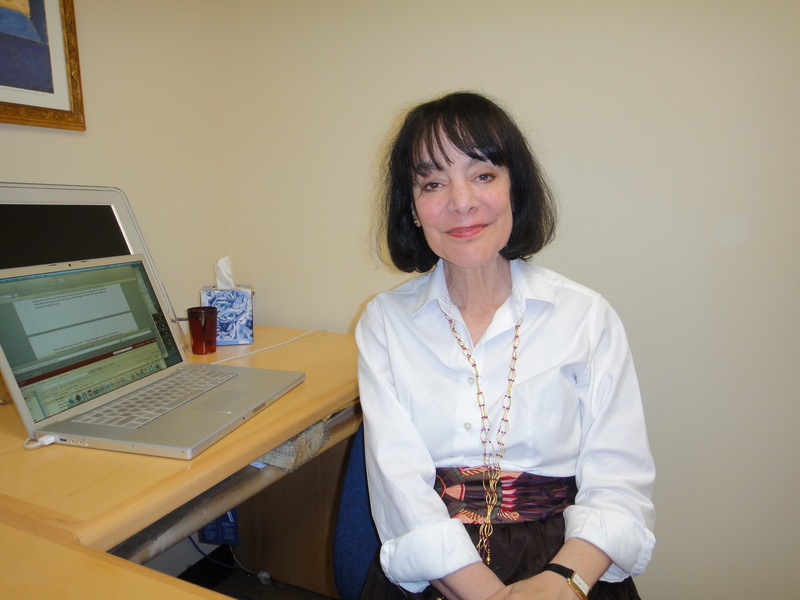 I recently met with Stanford University’s Carol S. Dweck (Department of Psychology – Lewis and Virginia Eaton Professor) to learn more about her fascinating research into “self-conceptions (or mindsets) people use to structure the self and guide their behavior”. I reached out to Dr. Dweck after reading her book “Mindset: The New Psychology of Success ” which challenged my belief system about intelligence. While I believed hard work can make the difference between two intelligent people, I also believed intelligence to be more of a fixed trait – something you are born with, rather than something you can develop. Dr. Dweck’s research, compelling and thorough, challenges this widely held belief, or ‘fixed mindset’, by demonstrating how powerful a ‘growth mindset’ can be in achieving success and happiness. 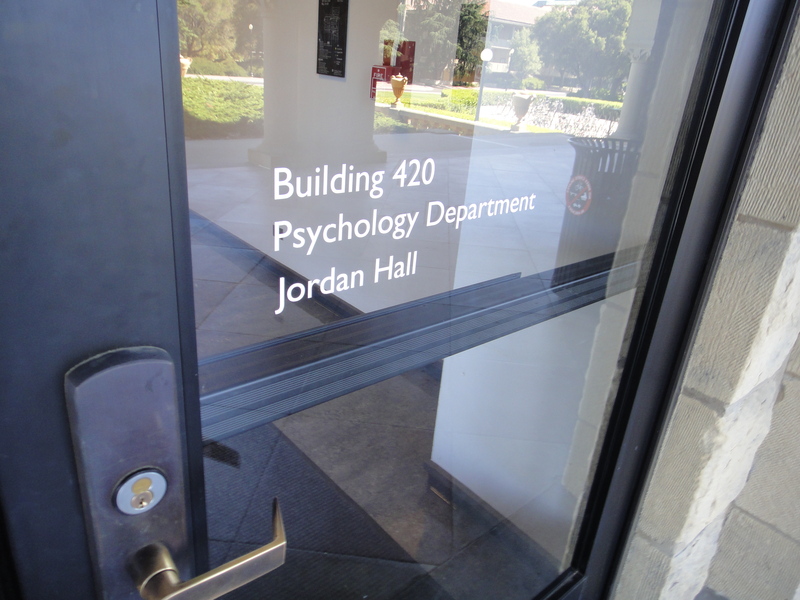 OneDublin.org: What sparked your interest in the field of psychology? Carol Dweck: “I was always interested in people and why they do what they do, and that crystallized in college. Psychology combined many of my interests: I loved the scientific method – putting your ideas to the test – and I liked the human subject matter of psychology. OneDublin.org: What was your trigger to pursue research into mindsets? Dweck: “I was fascinated by how people cope with failure or obstacles. I was curious about why some students love challenge, and others who may be equally talented, shy away from challenges – play it safe. I just wanted to figure that out. OneDublin.org: When you started your research did you have much to draw from? OneDublin.org: What is your definition of fixed and growth mindsets? Dweck: “In a fixed mindset students believe their basic abilities, their intelligence, their talents, are just fixed traits. They have a certain amount and that’s that, and then their goal becomes to look smart all the time and never look dumb. OneDublin.org: Is there a widely held belief in the fixed mindset and what is the source of mindsets? Dweck: “Both mindsets are widely held. Generally we find about 40% of people, students and adults, endorse the growth mindset, 40% the fixed and the remainder are in the middle – they can’t make up their minds. “I think both mindsets are rampant in our culture. We’ve always had the message that practice makes perfect, anyone can do anything if they put their minds to it, but we also have this worship of genius and talent. When we look at tremendous performers, like Michael Jordan, when we look at superstars, when we look at geniuses, we assume they were born that way because we don’t see what went into their accomplishments. OneDublin.org: With all that’s been written about the success of Apple, and the role Steve Jobs played in that success, how would you classify Steve Jobs? Dweck: “I think the self-esteem movement really trained our society’s intuitions about how to create happy and successful kids. The idea was you could hand kids self-esteem on a silver platter by praising them, by telling them how smart and special they are, and this would set them for life and everything else good would follow. But I had already been doing research on vulnerable and resilient kids for decades and I knew it was the vulnerable ones that were focused on being smart and I worried that praising intelligence and practices like that put a spotlight on intelligence and also told kids that’s what we value you for, that’s why we admire you. “We’ve done a long series of studies now with all ages of kids and we’ve seen that praising intelligence backfires. It puts them in a fixed mindset and not want challenges. They don’t want to risk looking stupid or risk making mistakes. Kids praised for intelligence curtail their learning in order to never make a mistake, in order to preserve the label you gave to them. OneDublin.org: Discuss one of the many studies you’ve performed on mindsets in more detail. Dweck: “We brought students, 5th graders, one at a time into a room from their school and we gave them ten problems from a non-verbal I.Q. test. After they completed the ten problems we gave each child one kind of praise. Some kids were praised for their intelligence: ‘That’s a really good score, you must be smart.’, some were praised for the process – in this case effort: ‘Boy, that’s a really good score, you must have worked hard.’, and some kids were just told: ‘That’s a really good score.’ for purposes of comparison. “We then asked students, ‘So, what do you want to work on now?’ and we described either tasks in their comfort zone (where they wouldn’t make mistakes) or challenging tasks (where they would make mistakes but learn something important). “The majority of kids who were praised for their intelligence wanted the easy task in their comfort zone whereas the overwhelming majority of kids praised for the process wanted the hard task they could learn from. “Later we gave everyone really hard problems and we saw that the kids praised for intelligence lost their confidence because if success meant they were smart, struggle meant they weren’t, and they lost their enjoyment of the task. Even when we went back to the easier task their performance suffered, and later on they lied about their score. “The kids who had been praised for the process stayed confident, saw the problems were harder and worked at it, and remained engaged. When we went back to the easier problems their score on the I.Q. test was higher than it had been before. They didn’t lie when asked about how they’d done on the hard problems – they told the truth, there was nothing undermining or humiliating about struggling with something new or difficult. OneDublin.org: Have you done any studies on the proclivity to cheat as it related to the mindsets? OneDublin.org: Have there been longitudinal studies that have tracked performance over time by mindset? OneDublin.org: What steps do you recommend parents and teachers take in response to your research on mindsets? Dweck: “I think the way we praise, the way we talk to kids, all of these messages are conveying a value system. So when we say to someone ‘Oh, you’re so smart’, it says that’s what we value. When we say to a kid ‘Oh, you did that so quickly, you’re really good at it’, we’re telling them doing something quickly and easily means you’re good at it, and if you have to work hard you aren’t good at it. Or if we say ‘Wow, I’m really impressed’, and they haven’t really worked hard, then we’re saying that’s what impresses me – that if you make a mistake, if you struggle, it doesn’t impress me. 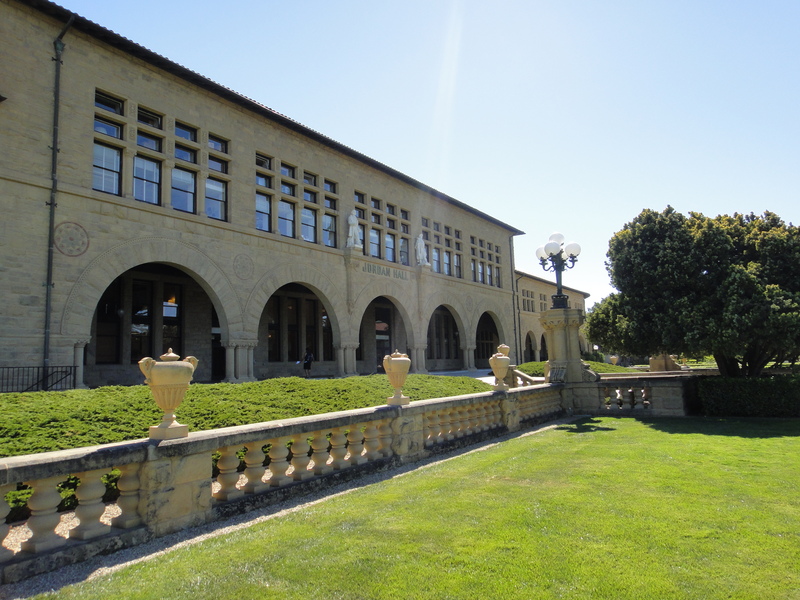 OneDublin.org: You’ve seen a lot of students in your time at Columbia and now at Stanford – what advice do you have for the Class of 2012 as they leave high school and transition to college? Dweck: “Two things. One is to remember that the brain grows new connections when you learn and that you are going to have to grow a lot of new connections in college. College is not like high school and it really requires that you hunker down, dig in and get all the help that you need to figure out this new game. And the other thing, which is related, is figure out how to use all of the resources in the environment to help you choose the right courses, to help you navigate the system, to make it as good an experience for yourself as you can.